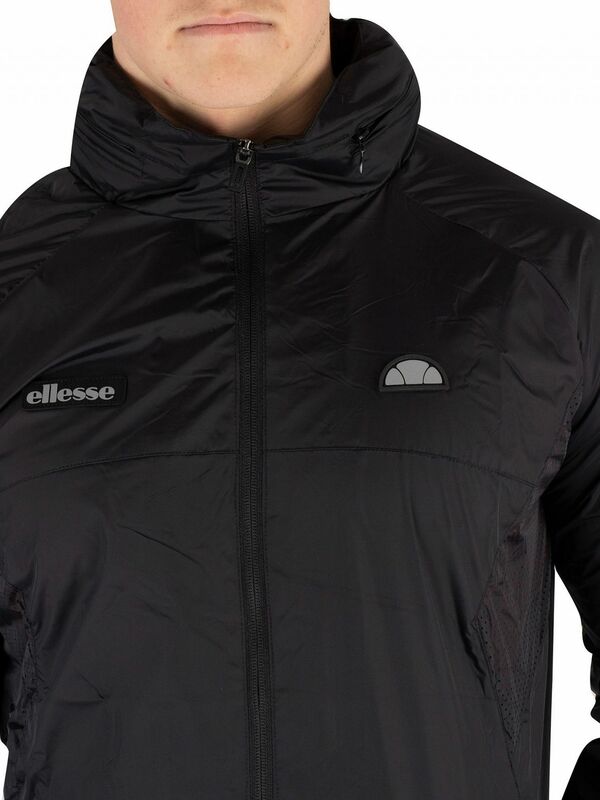 The Sicula Jacket from Ellesse comes with raglan full sleeves, open pockets and mesh lining, featuring elasticated cuffs and hem and a hidden hood with zip. 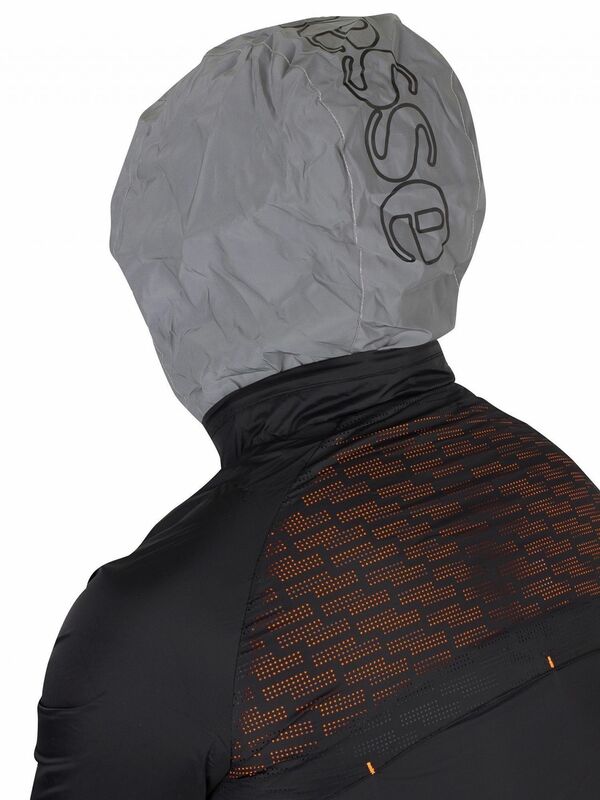 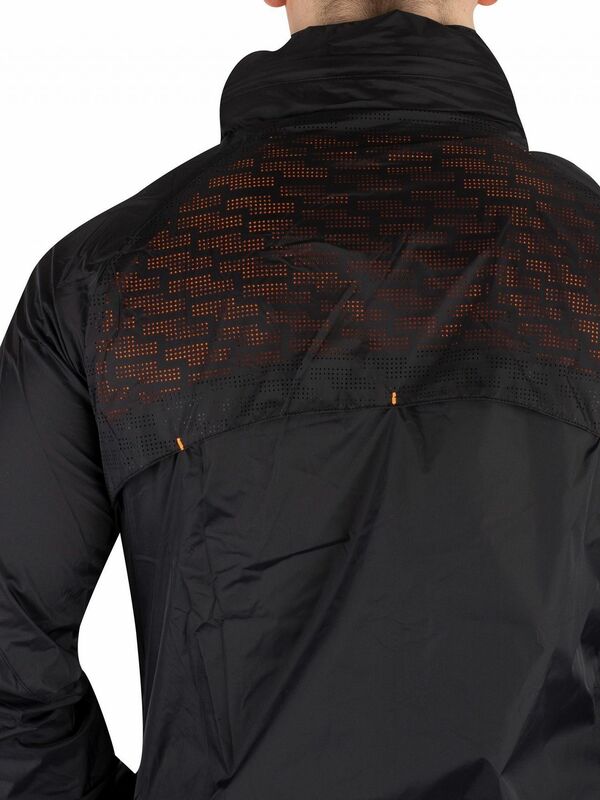 This jacket for men sports a turtleneck and zip closure. 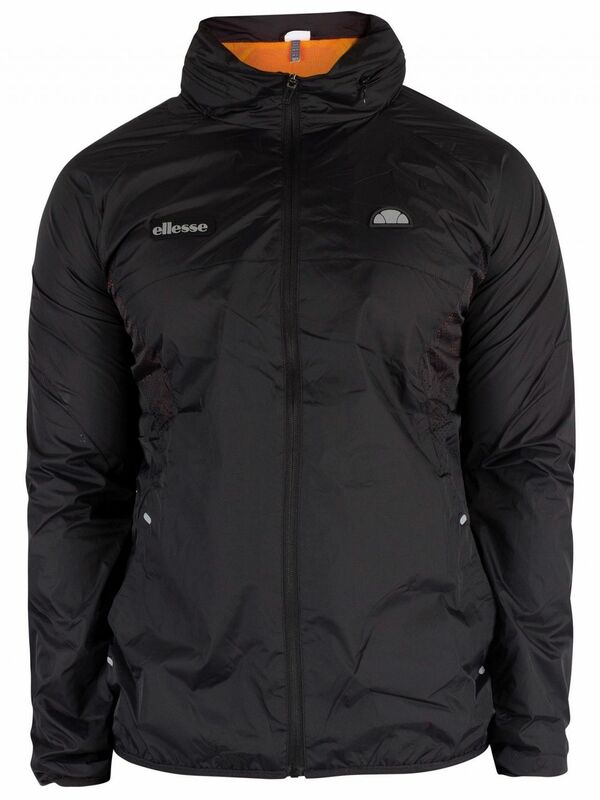 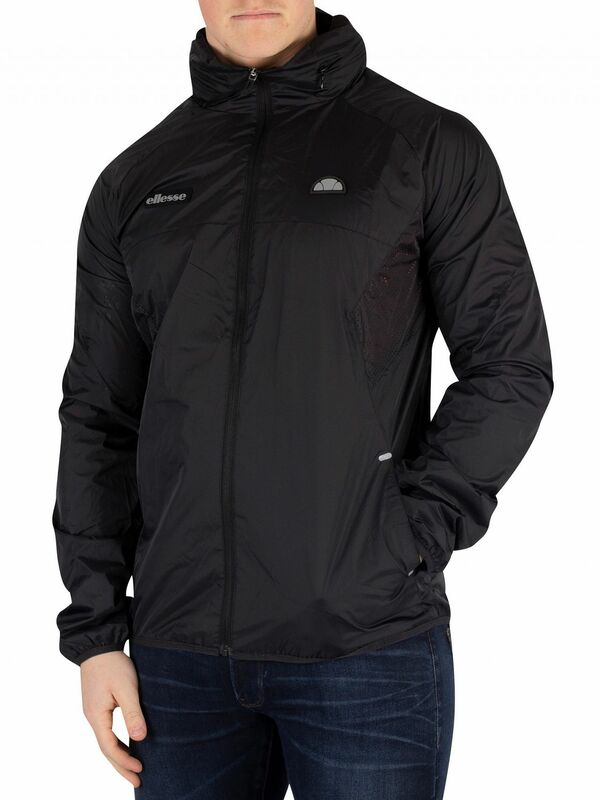 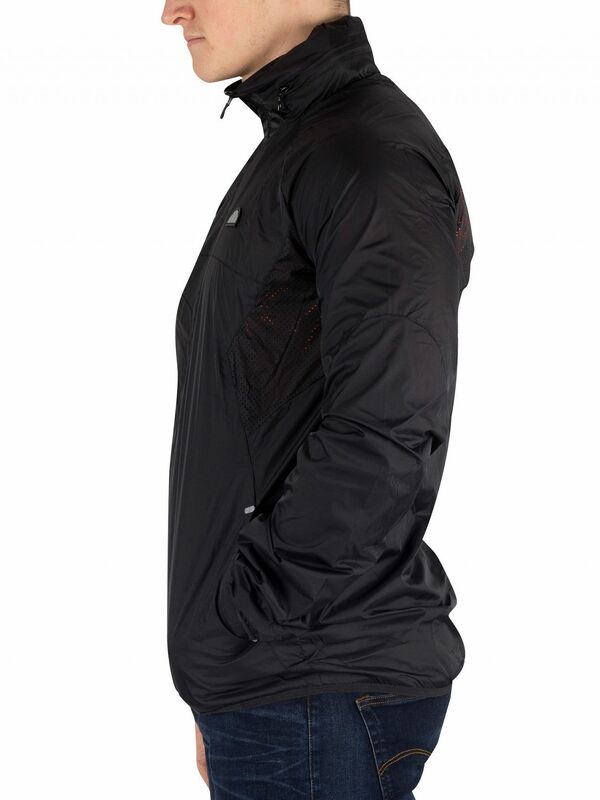 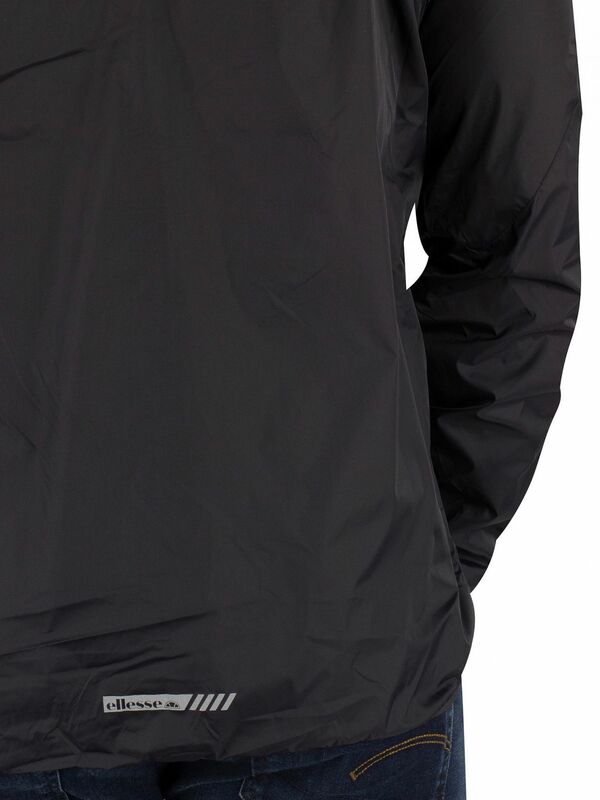 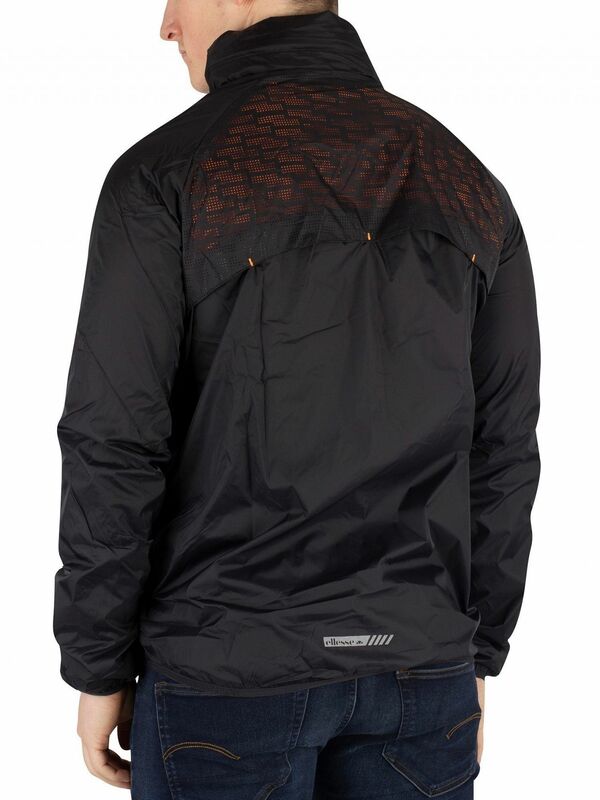 Coming in Black colour, this jacket sports logos on front.